Nietzsche said: “What doesn’t kill me, makes me stronger”. 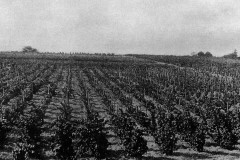 The vineyards were replanted with American rootstocks immune to phylloxera. Traditional varieties (Colombard, Folle Blanche, etc.) were weakened by the grafting process and were gradually replaced by the more resistant Ugni Blanc, now used for more than 98% of Cognac production. 1st May, 1909: Geographic production zone is delimited. 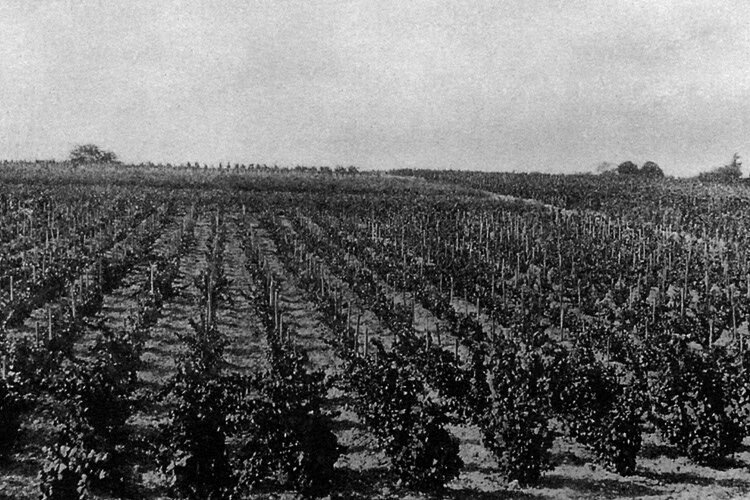 As of 1936, Cognac is recognised as an “Appellation d’Origine Contrôlée” (Controlled Appellation of Origin). 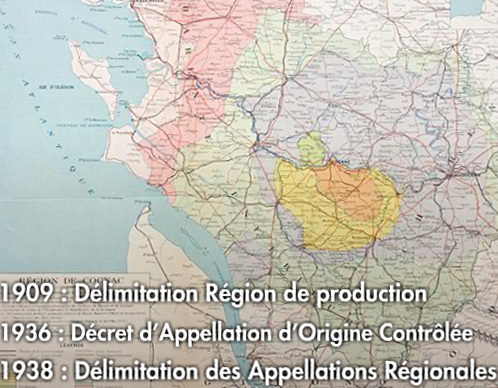 In 1938, regional Appellations (crus) are delimited. During World War II, the “Wine and Eaux-de-Vie Distribution Bureau” is created to protect Cognac stocks. With the liberation of France in 1946, this body was replaced by the Bureau National Interprofessionnel du Cognac, which joined together with the Station Viticole in 1948. All stages in Cognac production are henceforth subject to regulations aimed at establishing production rules and protecting this product of everincreasing fame.